When I make chili, we like it served on top of rice, with cheddar cheese on top, and Jiffy corn muffins on the side. I've tried making my own cornbread but we didn't like it much. 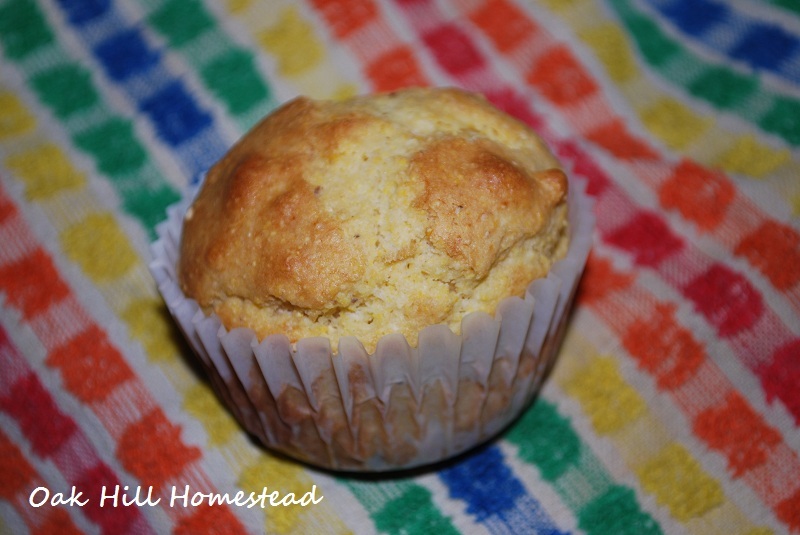 So I was thrilled to find this recipe for corn muffin mix. The next time I made chili I mixed up a batch of these muffins. Our taste test results: very good! 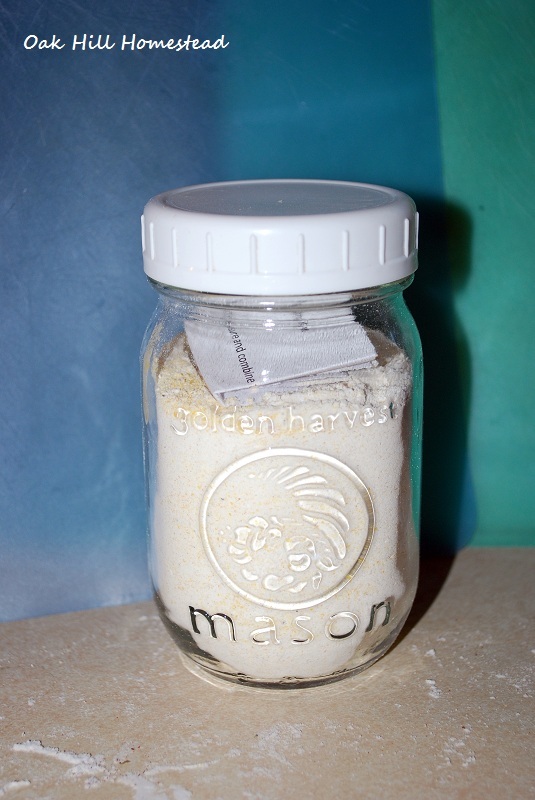 The texture of the cornmeal was a bit different from the purchased mix; I imagine it would be different with whatever brand of cornmeal you use. *I also had to add an additional 2 Tbsp of milk to the batter when I mixed it up; this too I think might vary with the brand of cornmeal. Bake at 400 degrees for 15-20 minutes. Makes 6 muffins.